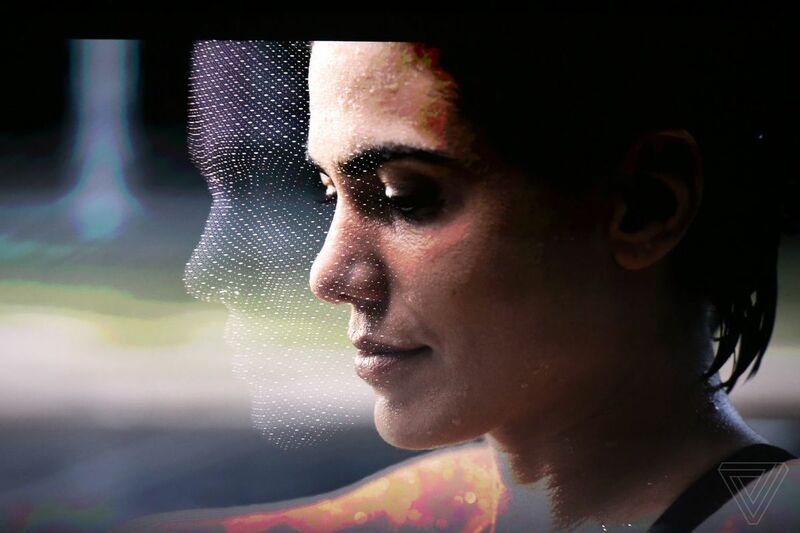 Face ID – New technology or Gimmick? On September 12, 2017, Apple Inc had a typical ceremony to launch its new range of iPhones. This one though like 2012 & 2014 was meant to be different. Apple did not disappoint the eagerly waiting media personnel. Along with iPhone 8 & iPhone 8+, they also announced the launch of iPhone X. Other than this, iPhone X boasts of a 64 Bit ARM designed & TSMC manufactured A11 Bionic Chip. This chip is based on TSMC’s 10nm FINFET process. The A11 chip has a neural network hardware which is used for Face ID and machine learning tasks. Is the introduction of Face ID in 2017 a revolution in itself? Samsung came up with a similar “Face recognition” in its two launches S8 & S8+ in March 2017. It received flak for the “Face recognition” as it could be unlocked using the person’s mask rather than the person himself. This also brought to the fore privacy issues. As on date, passwords are considered as the best form of protection against any form of intrusion or forcible data access (by autocratic regime authorities). So in comparison to the “Face recognition” of Samsung, how is Face ID different?? 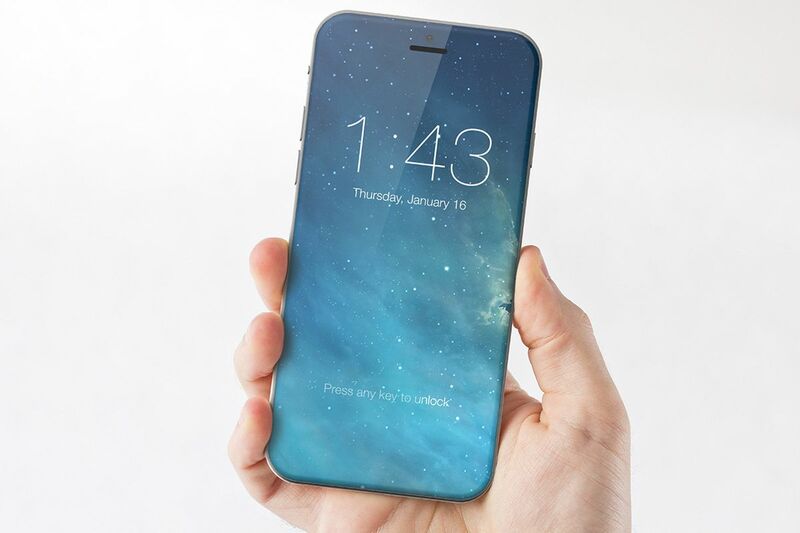 The image below shows the typical front-end display of iPhone X. It has a 7megapixel front camera, microphone, speaker, ambient light and proximity sensors. These are normally part of any smartphone. For the Face ID feature, there are new additions like an infrared camera, dot projector and a flood illuminator. These new additions make the front camera to image not only two planes but in three planes ie it can see capture images in 3D. As it has been with fingerprint recognition, setting up Face ID is pretty straightforward. The user needs to align his face with the front camera and start following the instructions as displayed on the screen. The face needs to rotate in a fashion to cover all the facial features in the sphere as shown in the image below. According to Apple, says the chances of fooling Face ID is literally 1 in a million — compared with 1 in 50,000 that a random person could fool the fingerprint unlock on an older iPhone. As with fingerprint sensor, Face ID has also raised concerns regarding privacy. Like the fingerprint, Face ID can also be used to unlock the phone under duress and access sensitive information on the phone. From Apple’s end, it has put some information in public domain regarding Face ID. The data regarding face scans during phone unlock are never stored on the cloud or accessed by Apple. Like Fingerprint, Face ID data is hashed and stored in the Secure Enclave of an A11 chip. Specifically, it runs every facial scan through the Secure Enclave, a dedicated co-processor with its own encrypted memory, secure boot process and a random number generator. Neither Apple nor can app developers can access the data but they can only see a rough depth map like the one in the image below. A similar tech introduced a few years back sounds familiar to Face ID: Microsoft’s Kinect in Xbox 360 & Xbox One, which allows controlling games by watching the pattern of infrared dots that it projected across the living room. So is Apple claiming undue credit?? A lot of innovation has gone in miniaturization of the technology on such a thin device. This opens the window for multiple uses like payments other than phone unlock. On this front, Apple has managed to get many banks onboard to adopt the Face ID. Since it’s launch, there have been many instances where Apple’s claims of 100% secure Face ID have fallen flat. Many users have reported spurious operation in the Face ID based unlock feature. Despite this, in the smartphone universe, Apple’s system is more sophisticated than peers like Samsung. Though new players like One Plus 5T have come out with a similar offering with reliability remaining a lingering concern. Apple’s Face ID is indeed a breakthrough in bringing biometrics in our day-to-day life for making banking transactions, airline travel and social media authentication. The A11 Bionic Chip provides a venue for developers to innovate and utilize the potential of computing speeds available through the processor. Here I have tried to give an overview regarding Apple’s Face ID and its methodology for data collection.